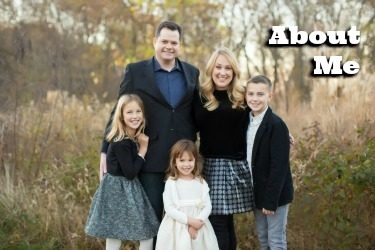 Do you want to hit a pumpkin patch with your family on a fall weekend, but are worried about dragging your older elementary, middle and high school kids to something “babyish”? 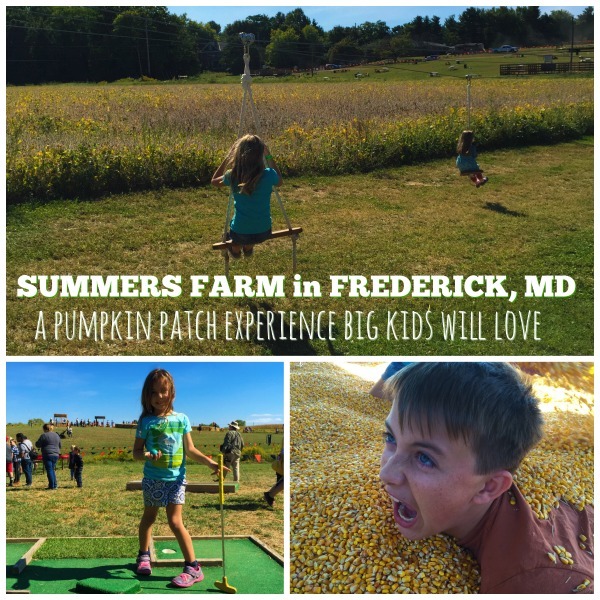 Then Summers Farm in Frederick, MD is the perfect farm for you. 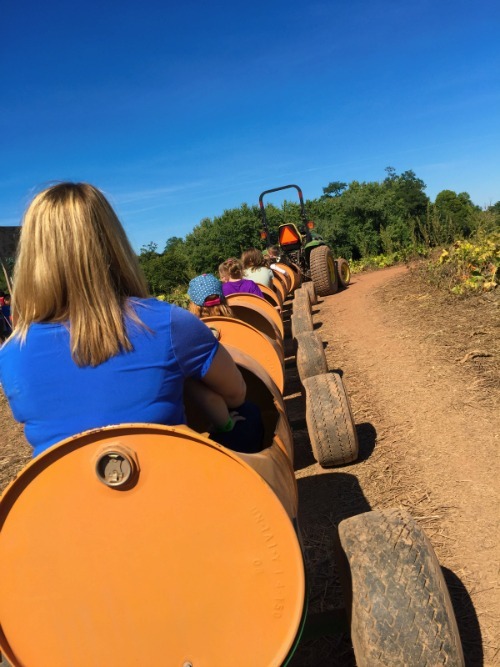 Summers is open now through October 31st and is packed with activities that kept my almost teenager and pre-teen laughing and entertained all day. 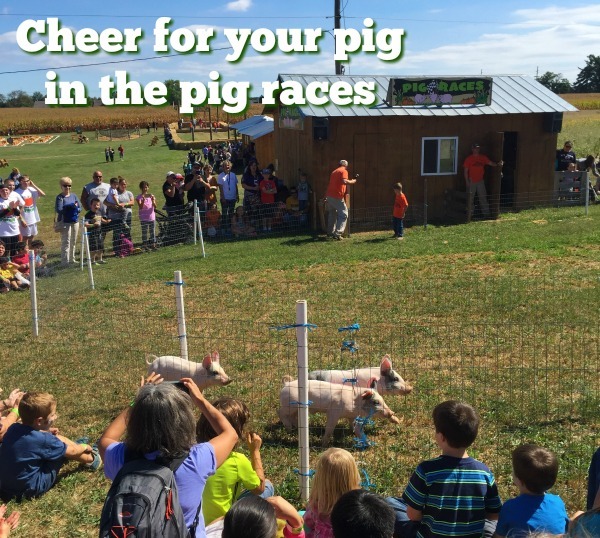 There are more than 30 farm-focused activities for families! 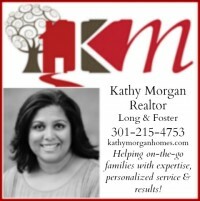 Baltimore Orioles corn maze, hay ride to the pumpkin patch, apple launchers, pig races, pumpkin pillow bounce, mini golf, slides, corn pits, duck races, playgrounds, live weekend music, evening weekend fireworks and great food stands throughout the farm. Come hungry! 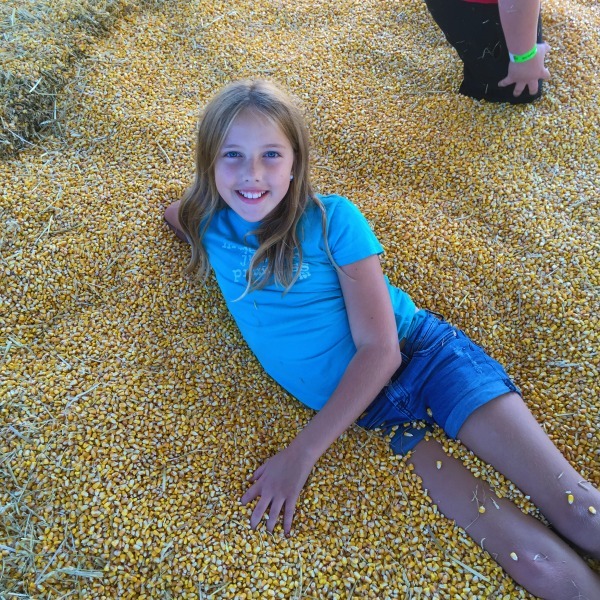 Check out the extensive complete list of things to do at Summers Farm. There are nightime activities too, such as fireworks, campfires and solving the corn maze in the dark!